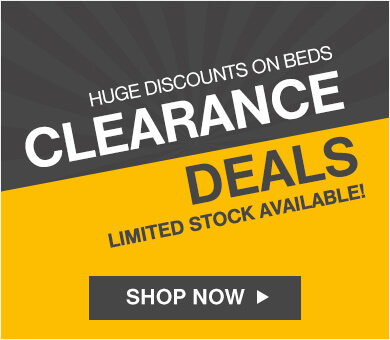 Get a fantastic deal in the Dormeo clearance bedding sale. 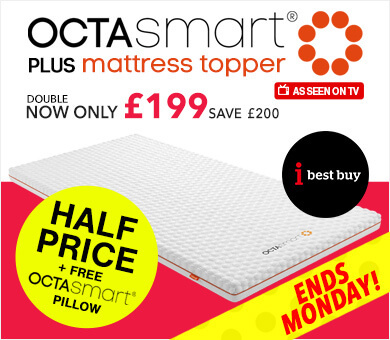 Cheap prices on duvets, pillows, and mattress protectors across a variety of our collections. 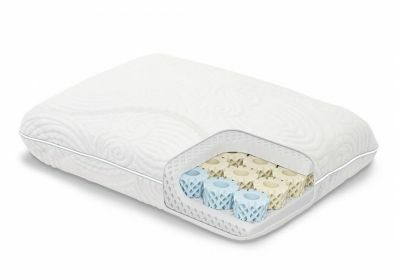 Give yourself the gift of a good night's sleep in our clearance sale. 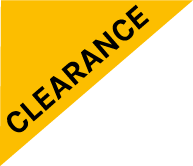 There's limited stock, so take advantage while you can! 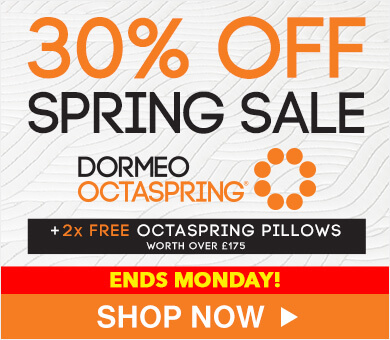 This is your best chance to get quality cheap bedding here at Dormeo, with money off mattress protectors, duvets, pillows, and more. Can't find something for you? 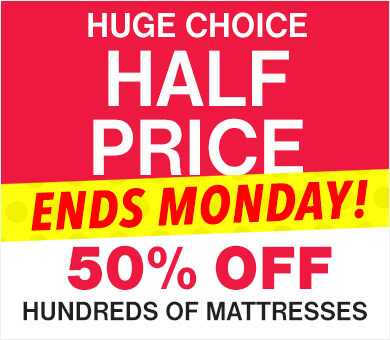 Why not browse our full range of bedding or our bedding sale. 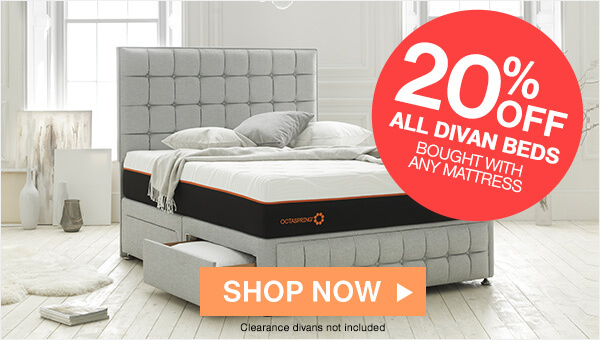 For more fantastic deals from Dormeo, check out our mattress clearance sale and bed clearance sale. 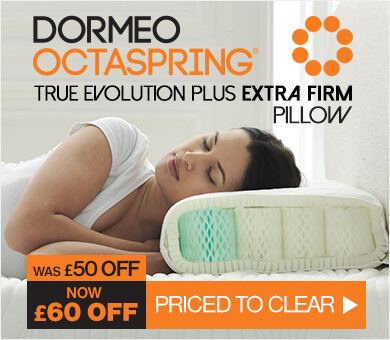 Order online now or get in touch with our team on 0800 625 0134.